Gold storage is a simplified term for storing physical holdings of gold and other precious metals, whether it be in coin or bar form. Gold, along with some other precious metals, rose dramatically in price around the first decade of the 2000s. This fact, and the IRS ruling allowing a few limited precious metals forms in self-directed IRAs as assets have led to a substantial increase in investing in gold and other precious metals. However, unlike stocks that don’t require physical storage, investors have to have someplace to put their precious metals purchases. Why Do I Need Gold Storage? Gold storage, like storage for other precious metals purchases, is needed due to the high value of gold bars and bullion. If you have stocks, your ownership can be stored electronically or on paper, but gold and other precious metals take up space and require storage in a secure location safe from theft. If you are planning on setting up a Precious Metals IRA, there are also legal restrictions on how your gold and other precious metals can be stored. If your purchases are for a self-directed IRA, your choices for storage are limited. The IRS rules forbid keeping gold and other precious metals at home that are part of your IRA. Just like standard monetary IRA deposits, your precious metals deposits have to be under controlled access for tracking purposes and taxing distributions. Independent non-bank storage companies have grown in number and popularity as gold, and other precious metals have grown in popularity. These companies work with precious metals brokers and IRA custodians to make shipment and storage of your investments secure and straightforward. Many of these companies have insurance available or included with storage plans. There are two basic types of storage space. These are commingled (segregated) and allocated. Commingled means your metals are stored with precious metals belonging to others, but each person’s metals are stored physically separated, or segregated. Allocated storage means that your deposits are still under your name, but they might not be stored away from other deposits or all together. Each item is kept on record, but the physical asset might be mixed in with holdings of other depositors. This process increases the time needed to withdraw assets and leads some to be concerned that assets might be misplaced or lost. If storing non-IRA purchase precious metals at home, your homeowner’s insurance may not cover collectible coins or other precious metals at full value, or at all in some cases. Many policies have limit caps on value, and these caps can be quite low, frequently only $1,000. Also, if using a safety deposit box, the bank will not cover you. Neither the bank or the FDIC insures the contents of safety deposit boxes. You can purchase insurance for gold storage, but rates and company reputations vary widely. When looking for a gold storage company, it is essential to research the company before signing any agreement. Often, your precious metals broker or IRA custodian will provide a list of gold storage companies that they work with frequently. While using one of their recommendations can streamline the storage and shipment process, no rules are requiring you to use only their recommended list of vendors. Using one of their recommended storage facilities may make quick liquidity possible, though, due to the well-established chain of custody on the precious metals. The precious metals broker can trust the gold transferred to them for sale will be of the promised quality when it arrives. You may laugh at this option but many brokers have stories of clients who insisted they wanted to do just that, bury it in the backyard. This type of storage has no insurance or security in spite of the many legends surrounding the idea of buried treasure. If you are considering home storage, remember that it can put you at risk. Depending on your broker’s shipping method, the delivery may alert thieves to the presence of the valuables in your home, which not only increases theft chance but raises a risk to you and your family’s safety. Even having a safe delivered or installed can tip off criminals to the presence of valuable materials. 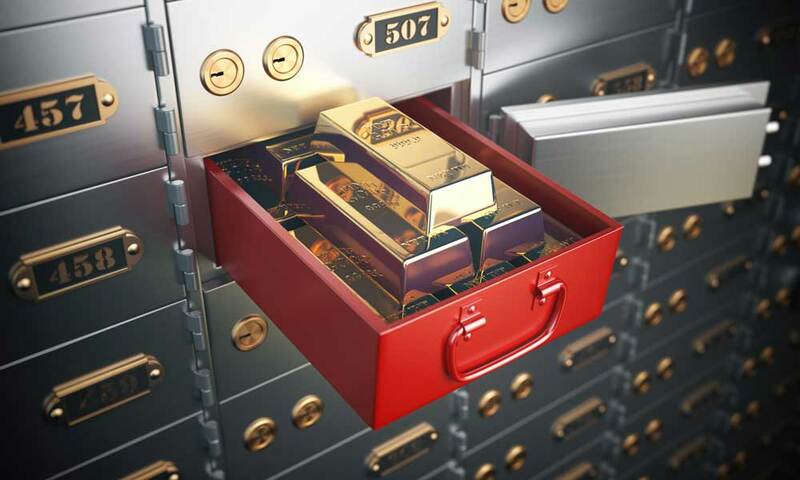 Safety deposit boxes at banks have long been the vault of choice for any number of precious items such as birth certificates, bonds, family heirlooms, and much more. However, not many realize that there is no insurance on storage in the boxes. There is also the matter of access to your precious metals. If the bank is closed, you cannot access the purchases. This inconvenience could be an issue if you plan on trading your gold and precious metals on the market later and need to access the materials quickly. Likewise, any private storage company you consider should have clear policies in place for access times and speed at which you can retrieve your gold. 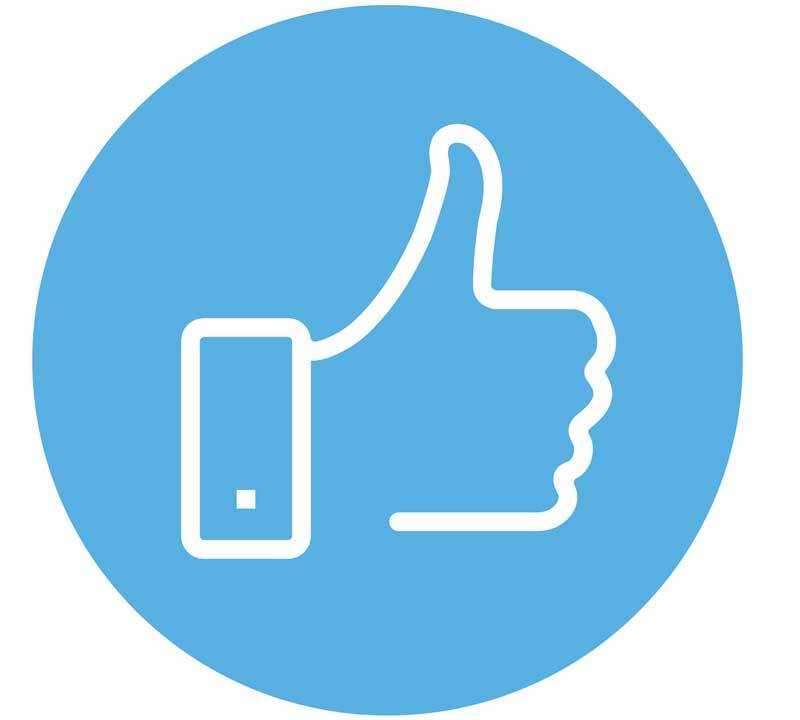 Customer reviews are an excellent place to start when researching a gold storage company. However, bear in mind that you should research reviews on more than one site to get a more accurate idea of any issues. 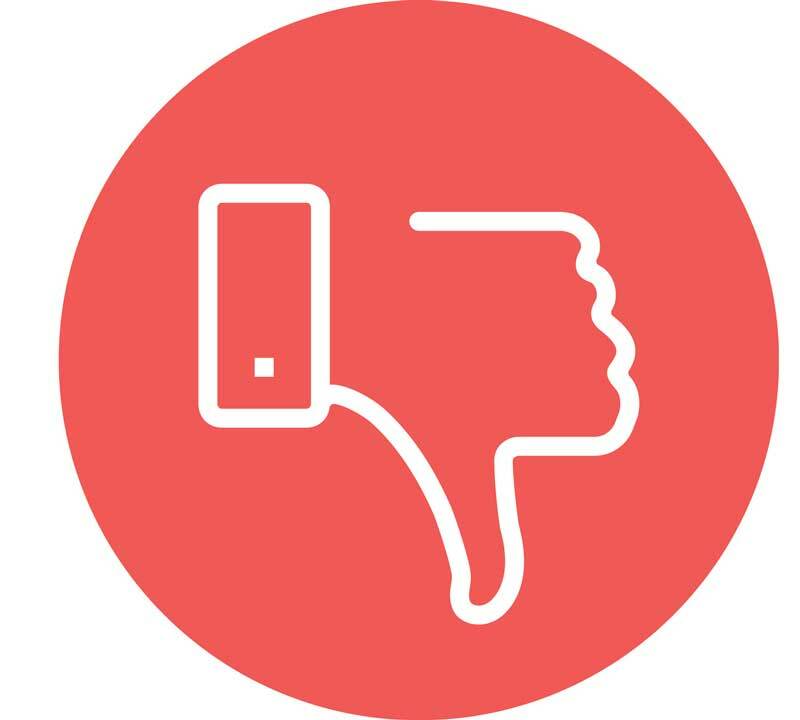 You can also check their Better Business Bureau rating and history not only to see possible complaints but how the company responds to those complaints. 6 Tips For Financial Stability In Retirement Are Precious Metal Rollovers Safe? Gold vs. ETF Investments What Is A Gold IRA Rollover?